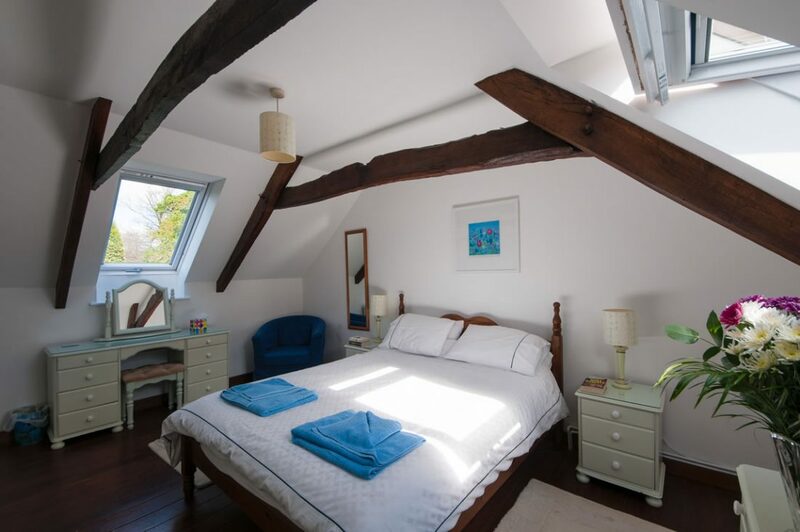 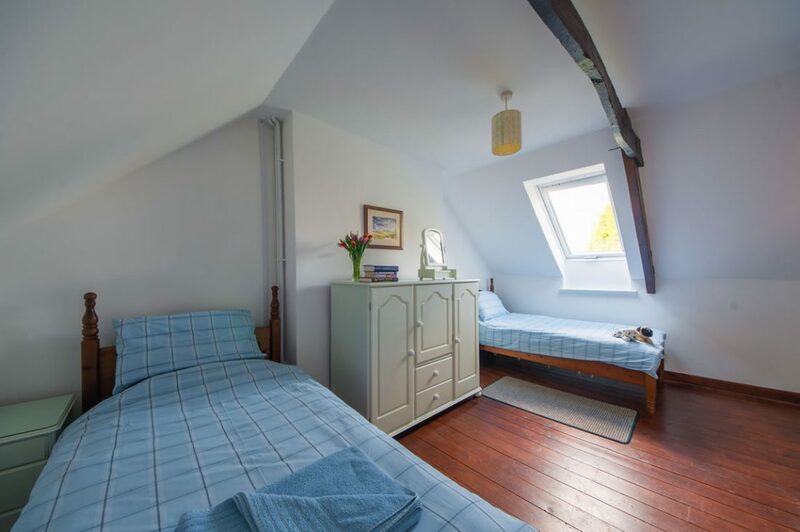 The smallest of our cottages is perfect for two couples or a small family with its two spacious bedrooms. 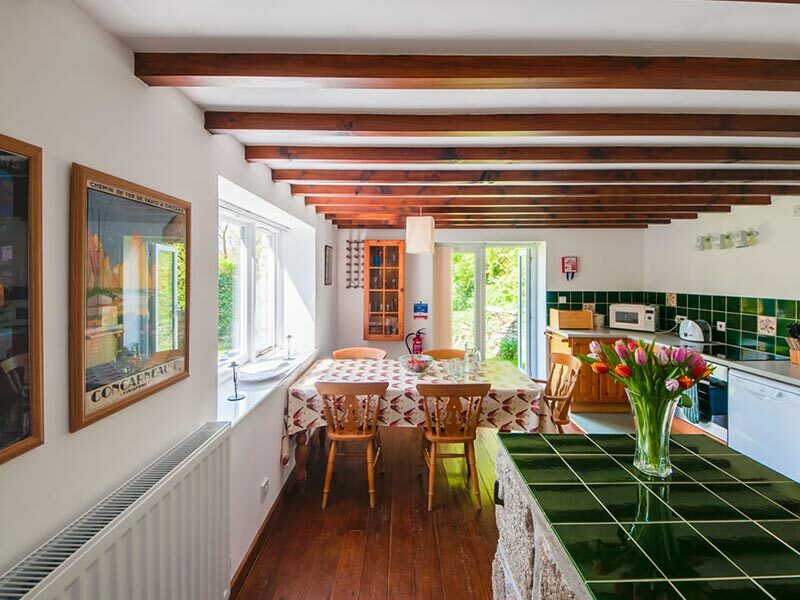 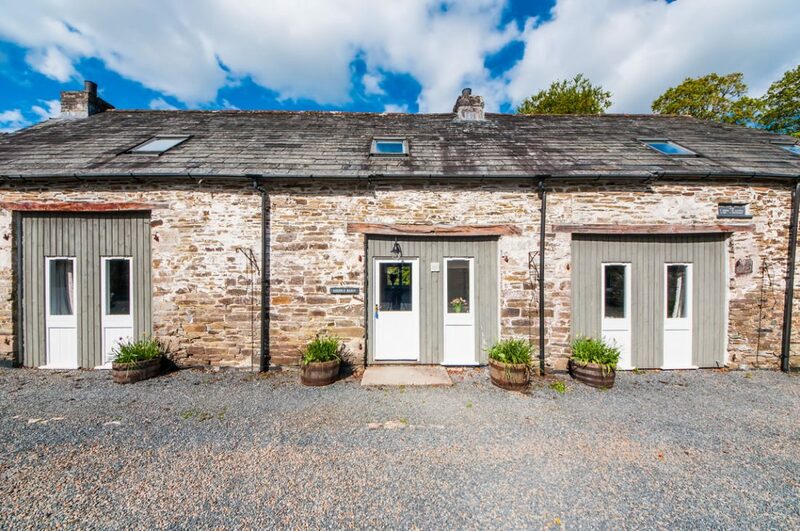 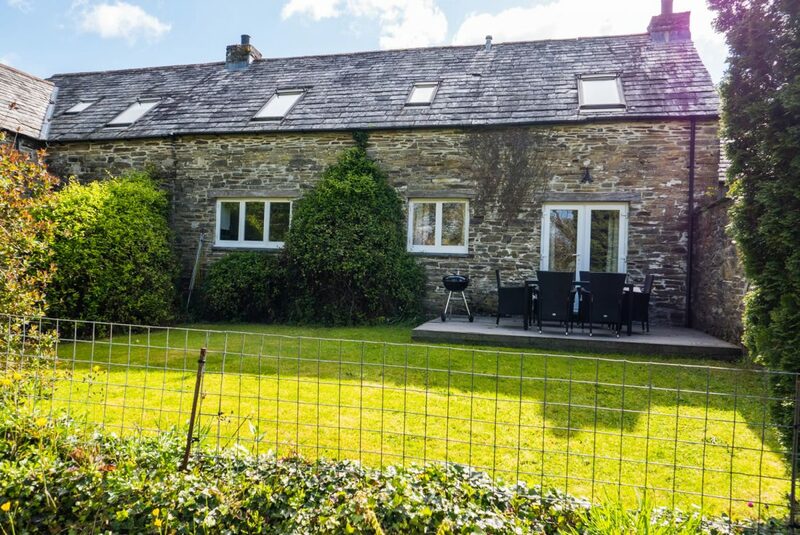 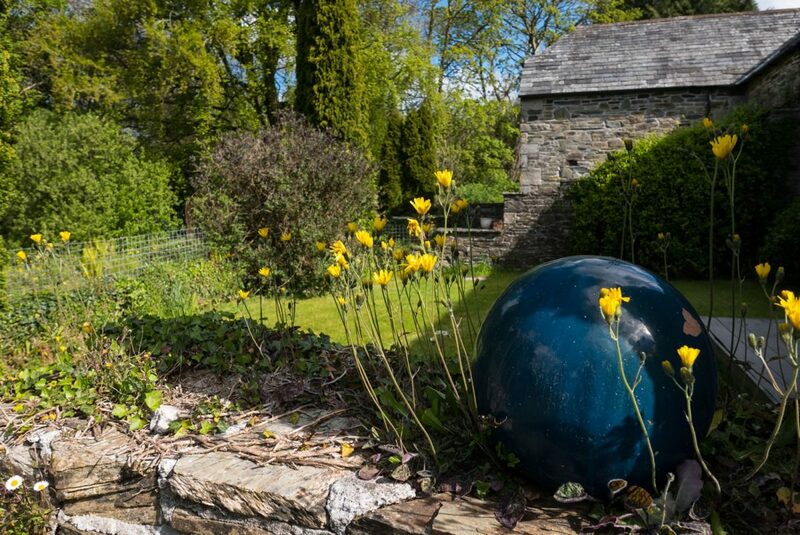 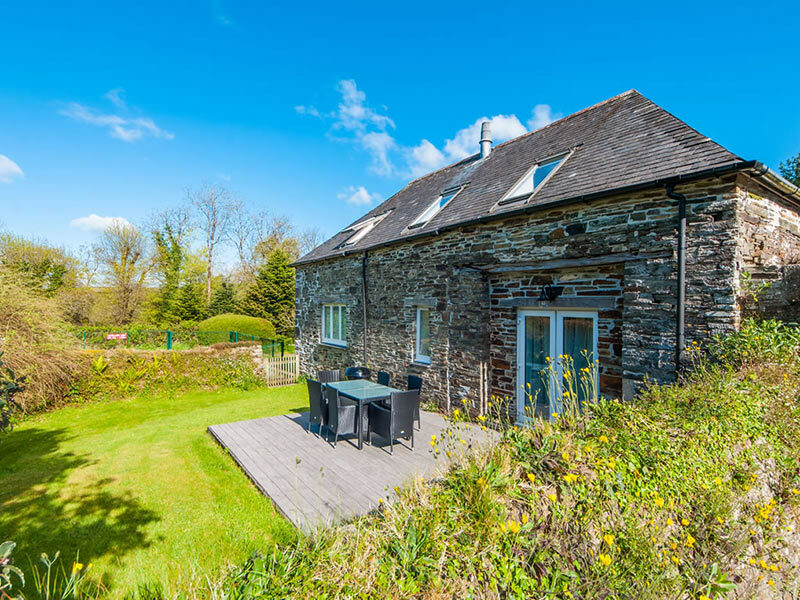 Enjoy the comforts of your own home in this traditional Cornish barn conversion holiday cottage. 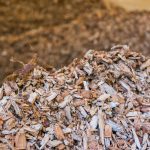 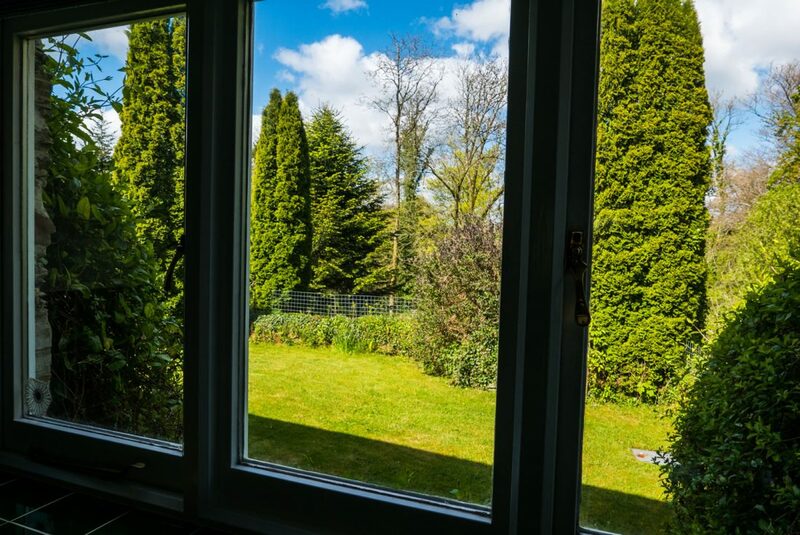 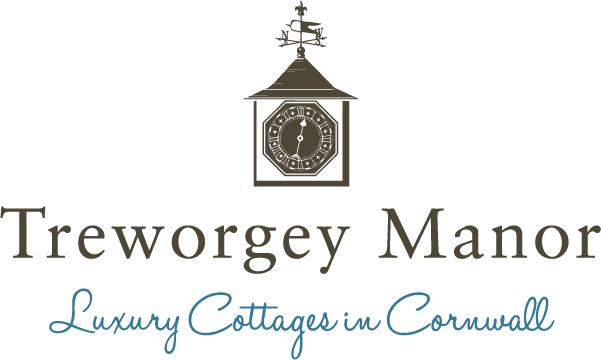 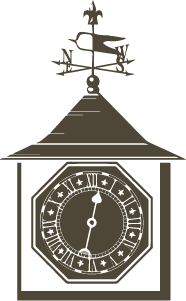 As with all our properties at Treworgey Manor, Middle Barn is serviced by our new biomass heating system, so what and hot water are available 24 hours a day. 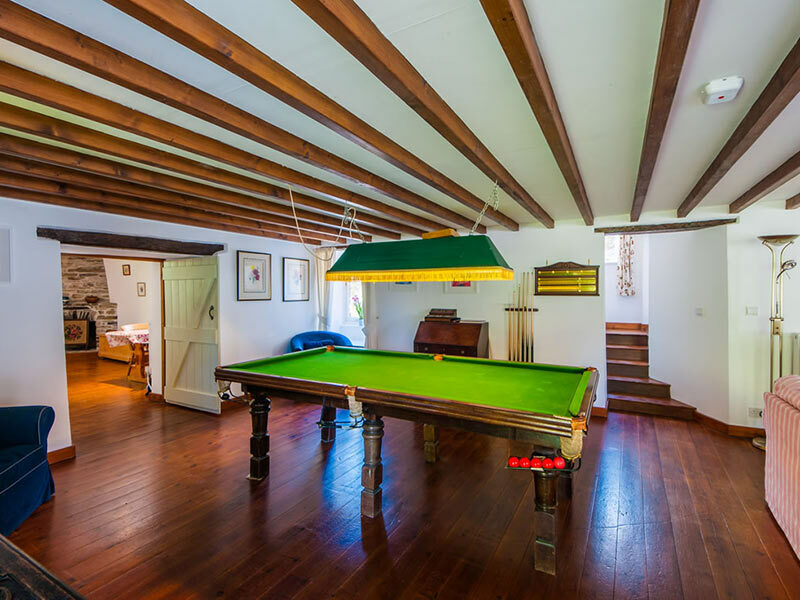 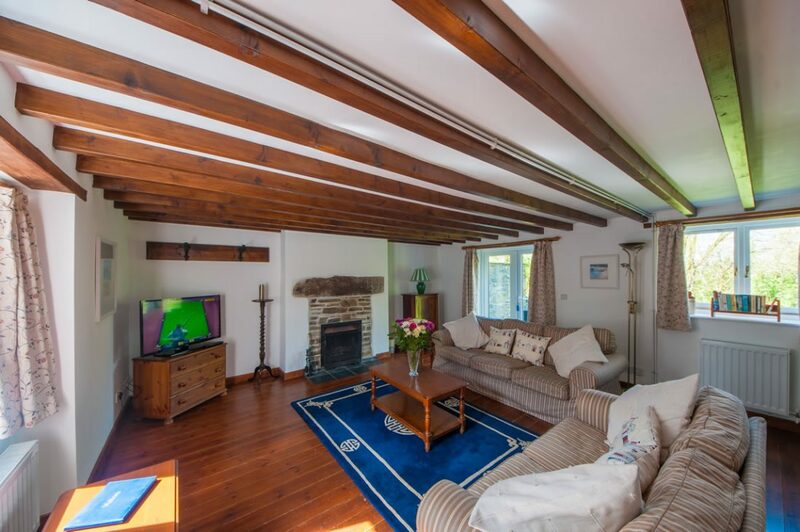 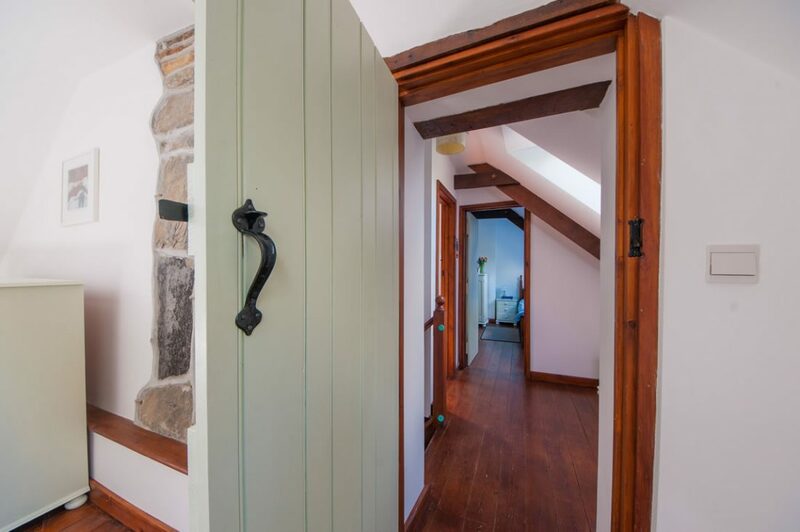 The cottage has open log fireplace, waxed pine floors, fully fitted kitchen, plus characterful original wooden beams in the upstairs rooms, comfortable furniture, and flat screen “smart” TV with a DVD player. 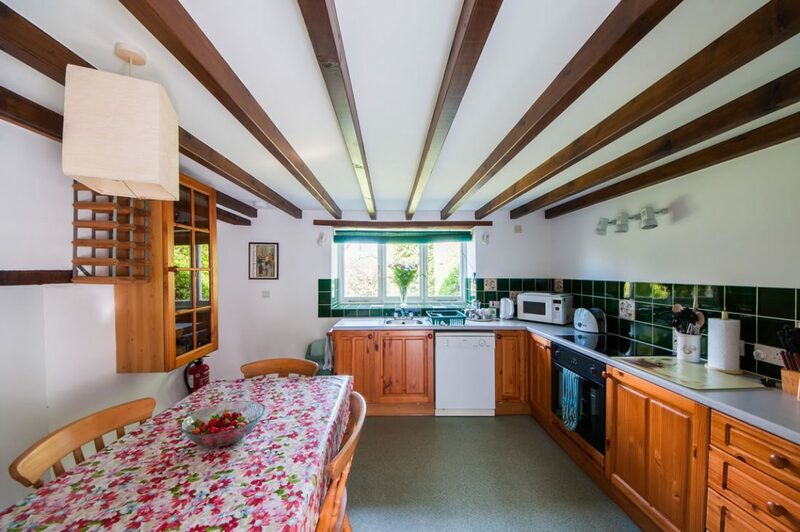 The kitchen at Middle Barn is fully equipped with dishwasher, electric oven & hob, fridge/freezer, microwave, and table and chairs to accommodate all guests. 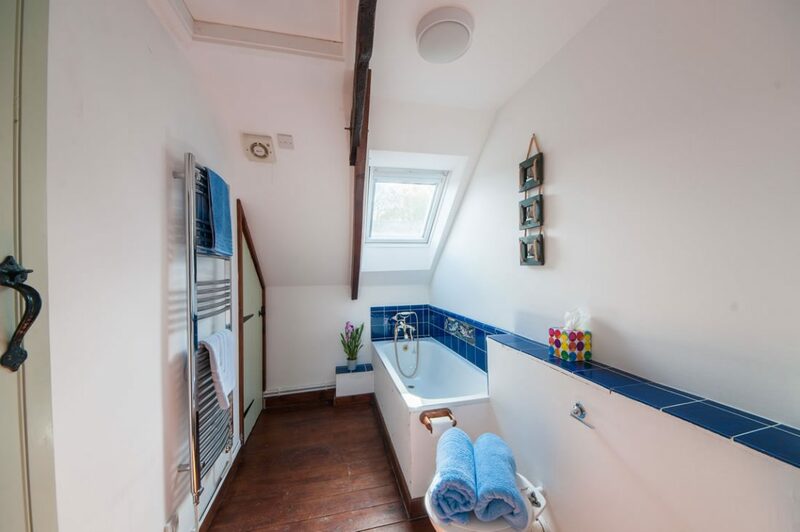 The upstairs bathroom has a toilet, basin and bath with mixer taps and shower hose. 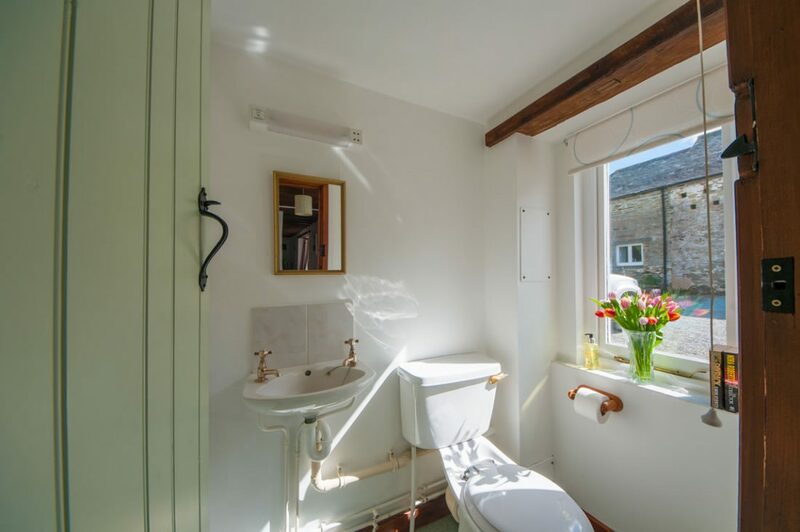 There is a second bathroom with toilet and basin downstairs. 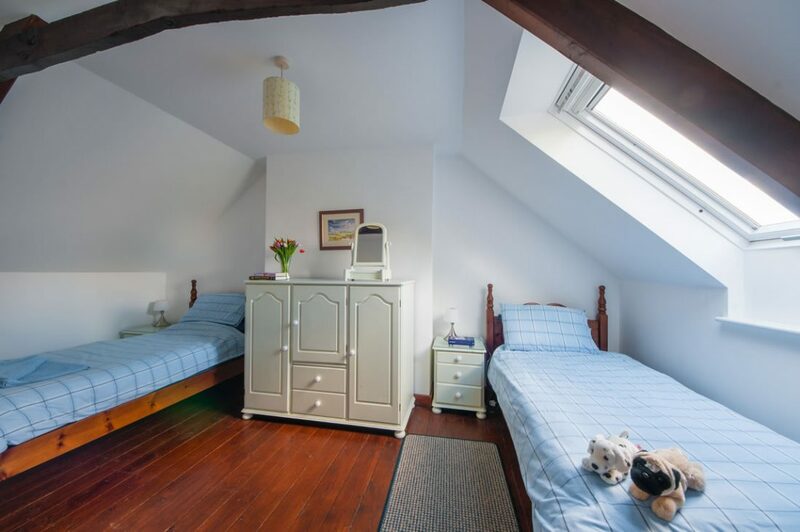 The master bedroom is equipped with a king-sized bed and the 2nd bedroom has 2 single beds. 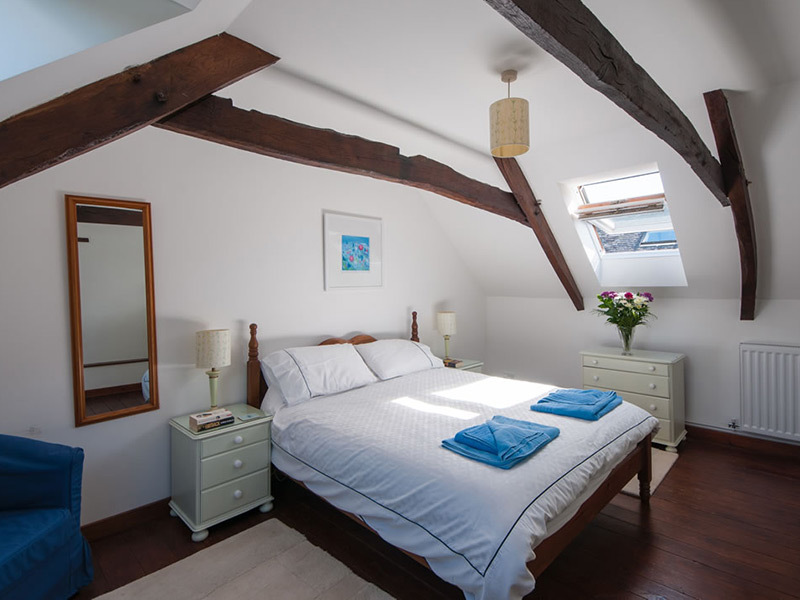 All linen is included (except beach towels). 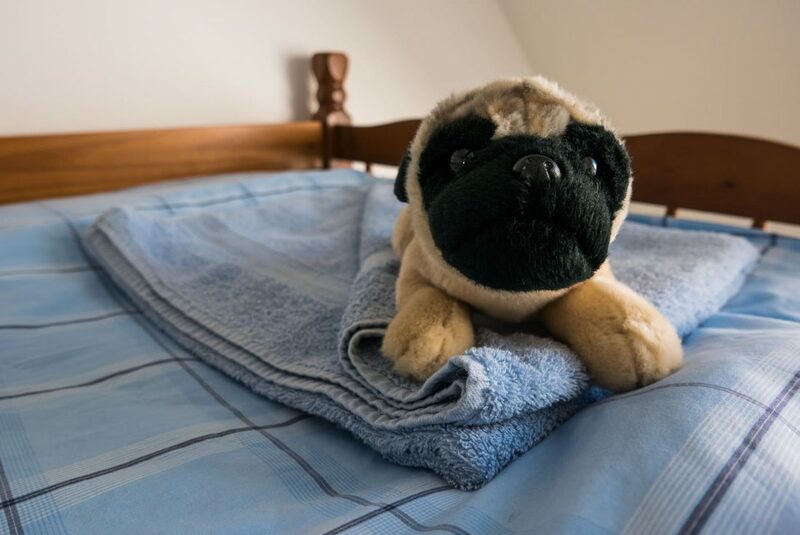 For young children and babies cots and highchairs available upon request. 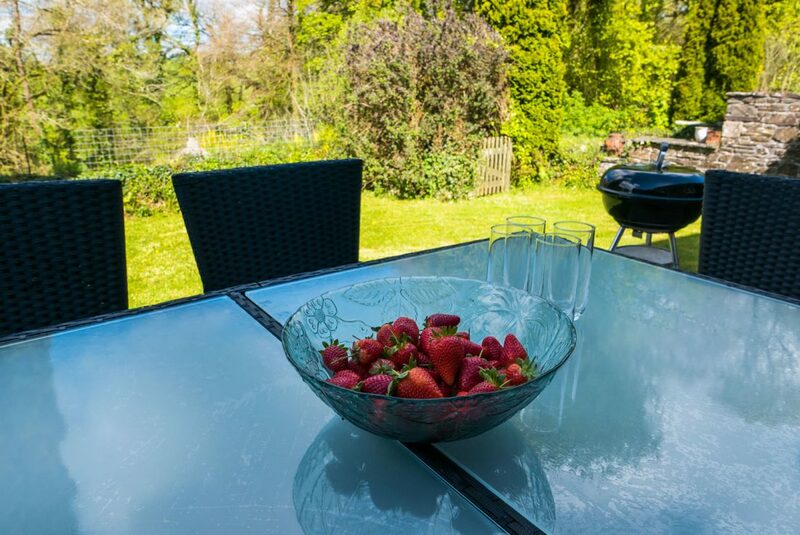 The lovely garden, with furniture and barbecue, is peaceful and secluded.